Phyllis A. Gilland serves as Golden Entertainment Senior Vice President, General Counsel and Secretary since October 2008. Ms. Gilland is also corporate Compliance Officer. She oversees corporate legal issues and is responsible for the risk management, including casualty insurance, Compliance investigations and oversight of Human Resources, Security and Surveillance departments. Ms. Gilland has developed and implemented the legal strategy for many companies in the areas of regulatory and business compliance, corporate governance, claim management, real estate matters, risk management, human resources, casualty insurance and welfare benefits, security and surveillance and mergers and acquisitions. She also has experience operating businesses with responsibilities for overseeing sales, marketing, finance and human resources departments. 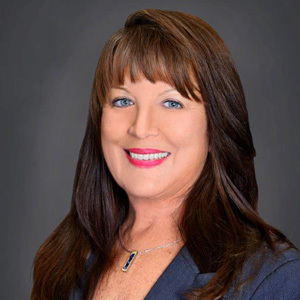 Prior to joining ACEP, from 2000 to 2007 Ms. Gilland served as general counsel and chief financial officer for Taylor Construction Group Companies, headquartered in Des Moines, Iowa with affiliates around the country, including Las Vegas, Nevada. Prior to Taylor Construction, she served as general counsel for Principal International, Inc. from 1999 through 2000 and associate general counsel for Principal Financial Group from 1994 through 1999. 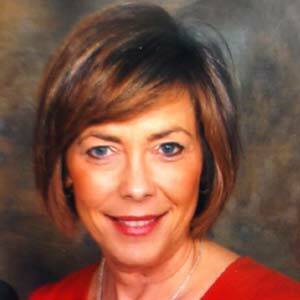 In addition, Ms. Gilland has held positions with the Resolution Trust Corporation and KPMG. Named Gaming Executive of the Year for 2009 by Casino Journal Magazine, Virginia McDowell has always performed at the top of her game. Among the top publicly-traded gaming corporations, she served as the only female president and chief executive officer of a major gaming operating company from 2007 until her retirement from Isle of Capri Casinos in April 2016. She now serves at the president and board chair of Global Gaming Women, a new non-profit with a mission to support, inspire and influence the development of women in the gaming industry through education and mentoring. Her achievements include combining thirty-five years of casino experience with strong business skills and a demonstrated ability to communicate at every level, and she has served as a frequent featured or keynote speaker, moderator or panelist at universities, civic organizations and charitable organizations and major industry conferences. 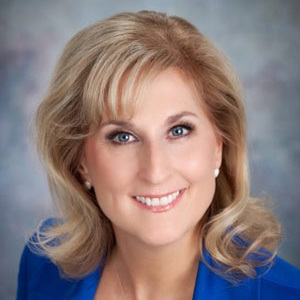 Ann Hoff is the President and COO of Excalibur Hotel & Casino in Las Vegas. As Excalibur’s top property official, Ms. Hoff is responsible for overseeing all operations at the iconic 4,000-room resort. Ms. Hoff’s career with the company began in 1990 when she was hired into the Management Associate Program at The Mirage. She was quickly promoted to International Sales Manager and then to Assistant Director of Leisure Marketing for the property. In 1993, she joined the Treasure Island (TI) opening team as Assistant Director of Sales. In 1997, Ms. Hoff was promoted to Director of Hotel Marketing at Beau Rivage in Biloxi, MS, where she opened the property. Shortly after the opening, she was promoted to Executive Director of Hotel Marketing for Beau Rivage. In 2001, Ms. Hoff returned to TI to be named Vice President of Sales and Marketing until 2005, when she was named Vice President of Hotel Operations at New York-New York, where she served a dual role also overseeing food and beverage operations. 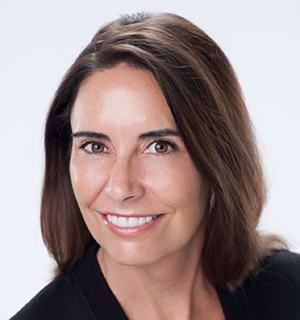 Christie Eickelman is Vice President of Marketing for GLI. 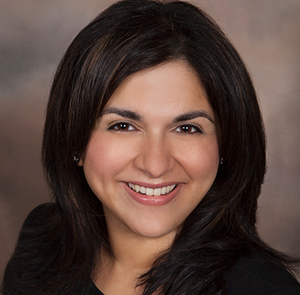 In her position, she directs and implements all marketing programs for GLI’s 20 worldwide locations. Her responsibilities include building the corporate brand and establishing and directing marketing functions in accordance with GLI’s policies, regulations and sound business practices. She joined the company in 1999 as Marketing Manager, shaping GLI’s branding in North America. In 2001, she was promoted to Director of Marketing and Development, overseeing the North American development team in their daily responsibilities. In June 2007, she was promoted to Senior Director of Worldwide Marketing, and in September 2012, she was promoted to Vice President. Eickelman has a long history in the gaming industry. Prior to GLI, she served as Marketing Manager for Sodak Gaming Inc. (now IGT). 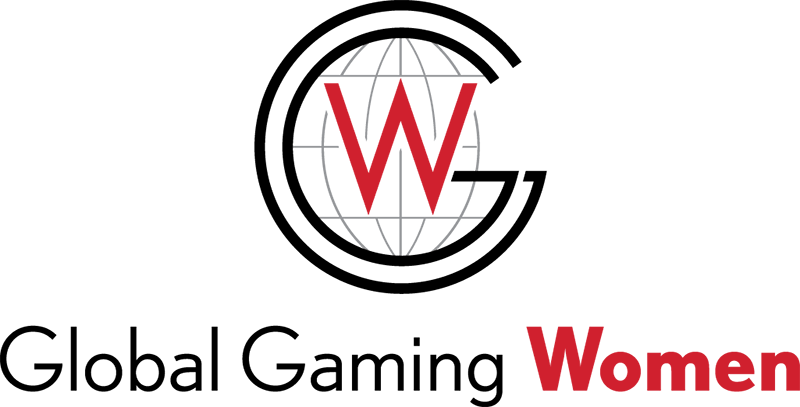 She has also served at Wolf Gaming LLC as Vice President of Marketing and Public Relations. In 2005, she was selected as a Great Woman in Gaming by Casino Enterprise Management, and in 2008, Global Gaming Business named her one of the 25 People to Watch in Gaming. 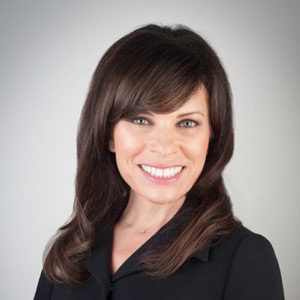 Eickelman is one of the founding members on the Global Gaming Women board, she’s also a member on the Andson Foundation board and for the past two years she has served on the Executive Leadership Committee of the American Heart Association-Go Red for Women Luncheon of Southern Nevada. 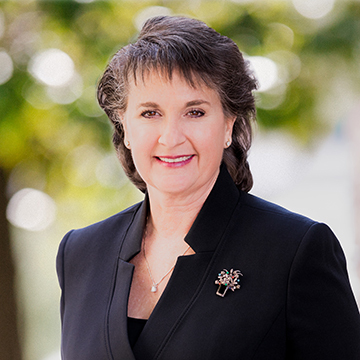 Ann Simmons Nicholson is President and Founder of the Simmons Group. She is recognized as an expert in Strategic Planning, Talent Management, Human Resources, Organizational Development and Training. The Simmons group has work internationally in private industry, for non-profit organizations, and government entities. Her clients such as Konami Gaming, Whole Foods, the Las Vegas Convention and Visitors Authority, Scientific Games, dozens of hotel casinos, schools and numerous non-profit organizations, have all benefited from Ann’s 30 plus years of experience. Jennifer Roberts is the Associate Director of the International Center for Gaming Regulation at University of Nevada Las Vegas. Ms. Roberts was previously a partner at Duane Morris LLP. Prior to that, she was a shareholder in the Gaming & Regulatory Department of Lionel Sawyer & Collins. Her gaming law practice included representation of clients in all areas of gaming law, including licensing, compliance, and gaming law and regulatory development. Ms. Roberts’ current legal practice includes alcohol beverage licensing and compliance, as well as land use and zoning, business licensing, and regulatory and administrative law. Ms. Roberts is an adjunct professor at the William S. Boyd School of Law, teaching courses on introduction to gaming law, gaming law policy, fundamentals of casino operations and management, and resort hotel casino law. She is also an adjunct professor in gaming law at the S.J. Quinney College of Law at the University of Utah. 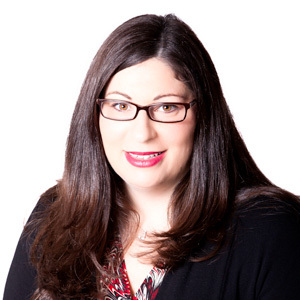 Jennifer Weissman has close to twenty years of experience as a marketing leader within the gaming industry. Prior to joining Penn National Gaming, Inc., in November of 2015, Weissman spent 17 years in various marketing roles at Caesars Entertainment, formerly Harrah’s Entertainment, Inc. Weissman started her career in gaming at Hollywood Casino Tunica, as a public relations coordinator. Prior to joining Penn National Gaming, Inc., Weissman served as Regional Vice President for Caesars, overseeing the strategic marketing efforts for nine geographically and competitively diverse casinos and hotels that generate over $1.5 billion in gaming revenues. Weissman also has extensive property level experience, serving as the head of marketing at casinos in several of PENN’s current markets, including St. Louis, Tunica, and ChicagoLand. Additionally, Jennifer was part of the opening team for the Harrah’s Rincon property in San Diego. 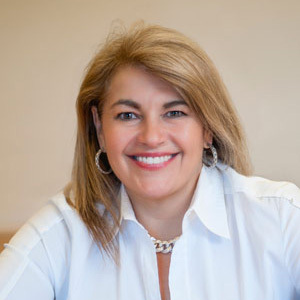 Holly Gagnon is the President and CEO of Seneca Gaming Corporation which includes Seneca Niagara Resort & Casino in Niagara Falls, NY, Seneca Buffalo Creek Casino in Buffalo, NY, and Seneca Allegany Resort & Casino in Salamanca, NY. Previously she served as CEO for Chumash Enterprises for the Santa Ynez Band of Chumash Indians. She is one of very few female CEOs in the gaming industry and has leveraged her vision over a 20-year career to consistently prioritize guest experience, employee engagement, and drive superior results to the bottom line. In April 2016, Holly was named Executive of the Year by The Native American Finance Officers Association. She served as 2014 keynote speaker and panel member at one of the gaming industry’s most prestigious events, the Global Gaming Expo (G2E) in Las Vegas. Holly is a founding board member of Global Gaming Women, where she chairs the mentorship committee. 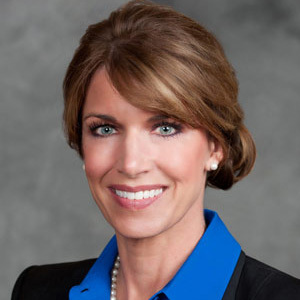 Katie Lever is General Counsel and Executive Vice President of The Drew. Over the course of the past ten years, she has been General Counsel of several of the gaming industry’s most dominant, publicly traded suppliers. In these roles, Katie led two of the gaming industry’s most significant mergers, each time playing a key strategic and legal role in her role as General Counsel of the acquired entity. As a result of these consolidations, Katie most recently held the roles of EVP and General Counsel of Scientific Games, SVP of Legal & Compliance and General Counsel of Bally Technologies, and EVP and General Counsel of SHFL entertainment. 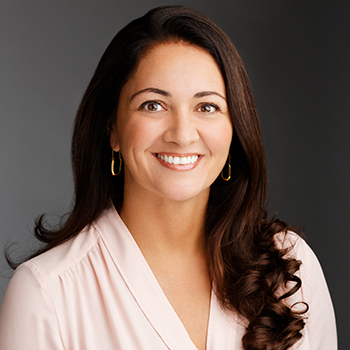 Previously, Katie was the first General Counsel and Executive Vice President of Global Cash Access, the gaming industry’s largest cash access provider, and was a Partner with the Las Vegas law firm Schreck Brignone (now Brownstein Hyatt Farber Schreck), where she represented some of the gaming industry’s largest companies. Tina M. Kilmer P.E. serves as Vice President of Product Compliance for Scientific Games. With more than 18 years of technical leadership in the gaming industry, Kilmer is responsible for the global regulatory management and technical compliance of advanced technology-based gaming devices and systems, table game products, as well as mobile solutions. Kilmer joined Scientific Games after its November 2014 acquisition of Bally Technologies, one of the most innovative gaming technology leaders in the global gaming industry and the world’s oldest slot machine manufacturer. Prior to joining Bally Technologies, Kilmer held senior leadership positions with Aristocrat Technologies, Casino Data Systems, and Harrah’s Entertainment. Before entering the gaming industry, she served in various roles with Argonne National Laboratory and Dow Chemical U.S.A. Kilmer is a member of the International Association of Gaming Advisors, International Masters of Gaming Law, Global Gaming Women, Society of Women Engineers, Tau Beta Pi Engineering Honor Society, and Phi Kappa Phi Honor Society. She is also a registered Professional Engineer. Lauralyn McCarthy-Sandoval has been in the gaming industry for over 24 years working in leadership and development for multibillion dollar corporations including Aristocrat, Scientific Games and IGT, as an entrepreneur starting up successful businesses including a slot machine route, and as a consultant and advisor to public companies, entrepreneurs and start-up and early stage businesses. Lauralyn is currently Vice President New Markets at Aristocrat Technologies. Lauralyn received the Great Women of Gaming Proven Leader Award and University of Nevada, Reno Alumni’s Professional Achievement Award. “It’s Not about Women: It’s About Business Results” is her Global Gaming Business Editorial. She attended University of Nevada, Reno on a tennis scholarship graduating on the Presidents Honor Roll, named in UNR’s Top Ten Senior Women, receiving the Journalism School Senior Advertising Professionalism Award and the Pi Beta Phi Sorority National Change Leadership Award. Lauralyn sits on GGW’s Education Committee and Co-Chairs Great Women of Gaming Awards. She sits on Opportunity Village’s Foundation Board, is a co-founder of Cancer Research Racquet supporting the American Cancer Society, a Trustee of Desert Research Institute, and on the Deans Advisory Counsel of UNR’s Journalism School. She served on Entrepreneurs Organization Las Vegas Board. 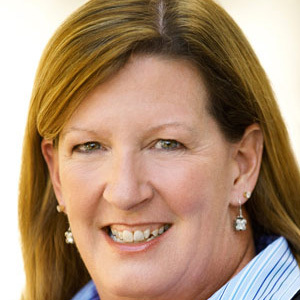 Ellen Whittemore is the EVP and General Counsel for Wynn Resorts and is well known for her gaming law and regulatory practice, representing some of the world’s largest gaming companies before the Nevada Gaming Control Board and the Nevada Gaming Commission in licensing, disciplinary, and gaming and entertainment tax matters. She also represents private equity companies investing in the gaming industry and represents many of the leading gaming technology firms engaged in interactive and social gaming. 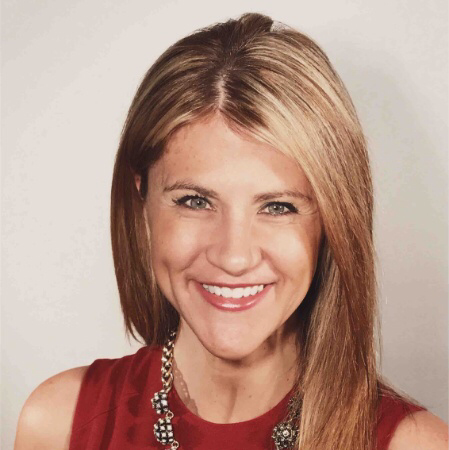 Founder & Principal Advisor, All-In Gaming & Hospitality Group, Inc.
Tiffany Sides currently serves as the Executive Director of Marketing Operations for Station Casinos. In this role, she leads the corporate marketing initiatives for all Las Vegas brands to include promotions, rewards programs, guest feedback and direct collaboration with all property Directors of Marketing. She joined Station Casinos in January 2016 and has worked with three other gaming companies in Las Vegas over the last 12 years. Tiffany obtained her Bachelor of Arts in Sociology from the University of California, San Diego and enjoys volunteering with various organizations throughout Southern Nevada including U.S.VETS, Global Gaming Women, The Junior League of Las Vegas, HELP of Southern Nevada, The Smith Center for the Performing Arts and The University of Nevada, Las Vegas. 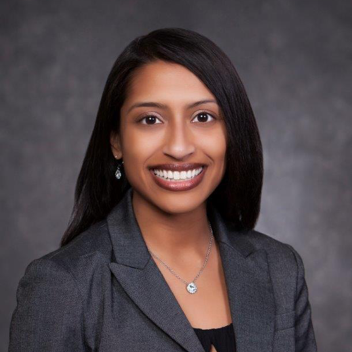 Sheila Bangalore currently serves as Associate General Counsel for Aristocrat Technologies, a leading global provider of land-based and online gaming solutions. Prior to Aristocrat, Sheila served as Senior Corporate Counsel at Zappos.com, and also as Associate General Counsel at Bally Technologies. 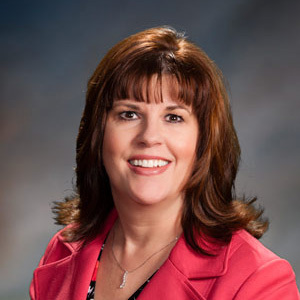 Sheila strongly believes in giving back to her community, including as a member of the American Heart Association’s Executive Leadership Team for the Go Red for Women initiative in 2018, as a member of the Association of Corporate Counsel’s Leadership Excellence Council in 2017, and as the President of the Association of Corporate Counsel – Nevada Chapter in 2015 and 2016. Sheila is a graduate of the Washington University School of Law, where she received her J.D., and Tufts University, where she received her B.A. in English. Anika Howard is the VP Brand & Digital Marketing for Foxwoods Casino ResortShe joins the GGW Board with close to 20 years of experience in the gaming and entertainment industries. Her focus is innovation and transformative technologies. She continues to advocate for using technology to create compelling and engaging customer experiences. 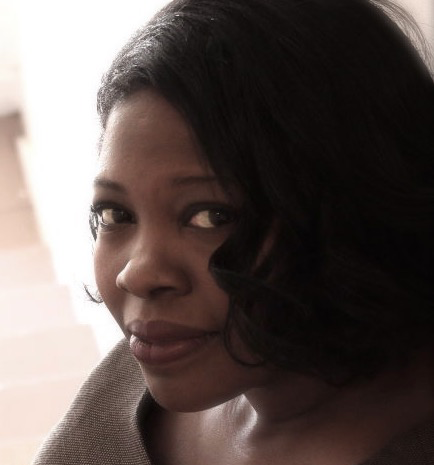 Prior to joining IGT, Anika founded and managed a boutique interactive agency – AHA Management and Consulting, Inc. She provided consulting services to Northstar Lottery Group and launched the first US based iLottery solution for the Illinois Lottery. As an executive for IGT she’s led several ground breaking initiatives for iLottery, iGaming, Mobile and Interactive. Joyce Arpin is Senior Vice President, Finance & Treasurer for Caesars Entertainment Corporation, overseeing Corporate Treasury, Investor Relations and all Capital Markets transactions for the enterprise. Joyce has been with Caesars since January of 2014. Prior to that, she was Director of Investor Relations and Treasury at Station Casinos. Her 7 years in corporate and investment banking at Bank of America, UBS and Jefferies, covering the casino hotel industry, gave her the skills and experience necessary for her move to Las Vegas. Throughout her career, Joyce has been responsible for capital structure strategy and execution, investor relations planning and outreach, communications, forecasting, and cash/investment strategy. Joyce was also Co-Chair of Savvy, a women’s business resource group at Caesars. 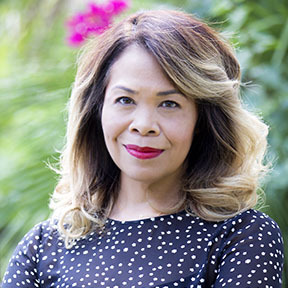 Joyce grew up in Houston, Texas, earned her BBA in Finance at The University of Texas at Austin, and obtained her MBA from The UCLA Anderson School of Management. Erica Kosemund is the Executive Director of Marketing for the Choctaw Nation’s Division of Commerce. She oversees the creative and strategic team that drives brand and marketing initiatives for all the Choctaw Nation businesses which include, 20 gaming sites, 16 travel plazas, several restaurants, and 65,000 acres of ranches and farmland. 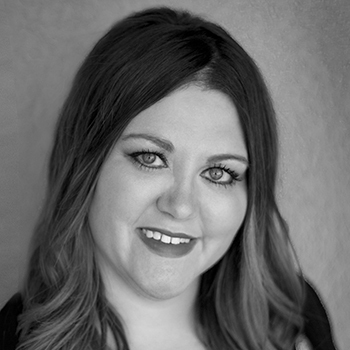 With more than a decade of experience serving in various marketing roles for several gaming and entertainment organizations, Erica brings a strong background in management, operations, marketing and gaming to her position at the Choctaw Nation.Erica’s greatest strengths are her creativity, drive and leadership. She thrives on challenges, particularly those that expand the Nation’s reach. Erica holds her bachelor’s degree in Public Relations with a minor in Marketing from St. Gregory’s University. She also holds a Meeting and Event Management certificate from the University of Oklahoma. She is also a certified speaker, trainer and coach from the John Maxwell Team. Erica received the 40 Under 40 Award from Oklahoma Magazine in 2017 and Global Gaming Business Magazine in 2015. Stana Subaric currently serves as the Senior Vice President of Human Resources for Affinity Gaming. In this role, she provides HR leadership for 11 hotel and casino properties across the United States. 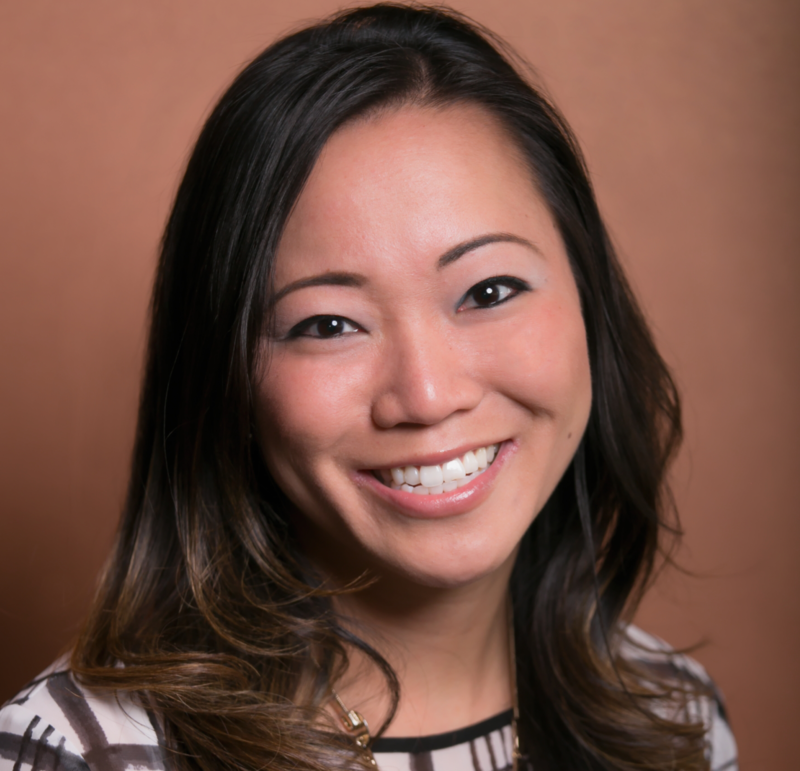 Since joining Affinity Gaming in 2016, Ms. Subaric has implemented new human capital initiatives along with policies and procedures that have directly increased employee and guest satisfaction across the enterprise. Before joining Affinity Gaming, Ms. Subaric held multiple Human Resource leadership positions for corporations including Las Vegas Sands Corp. and Caesars Entertainment. She is an acting member for the Society of Human Resource Management and has participated in volunteer work with organizations including Make-A-Wish, Alzheimer’s Association, and Candelighters Childhood Cancer Foundation. Felicia Gassen is a passionate and experienced advocate who brings a variety of experience to accomplish the objectives of Global Gaming Women. She is committed to developing programs and strategies to help women become leaders in the gaming industry, and her diverse background uniquely qualifies her to achieve that end.